Prepare for the summer with these hip statement bangles! 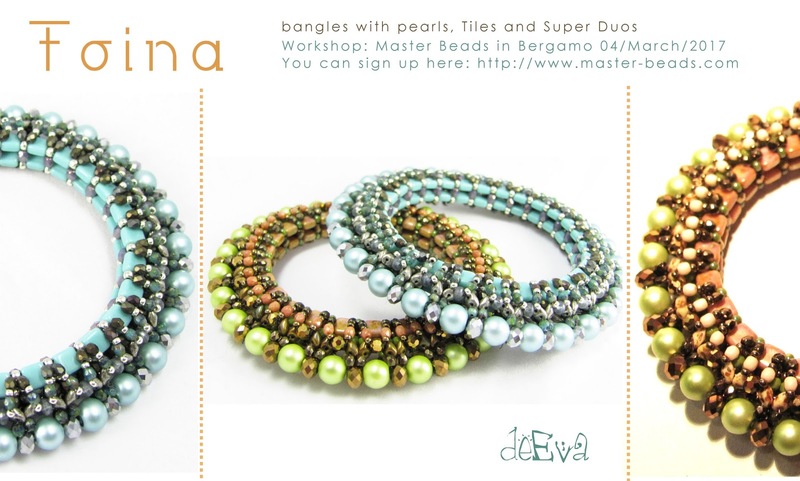 You may choose any colour combination, it will be perfect to complement your outfit on a hot, sunny day. 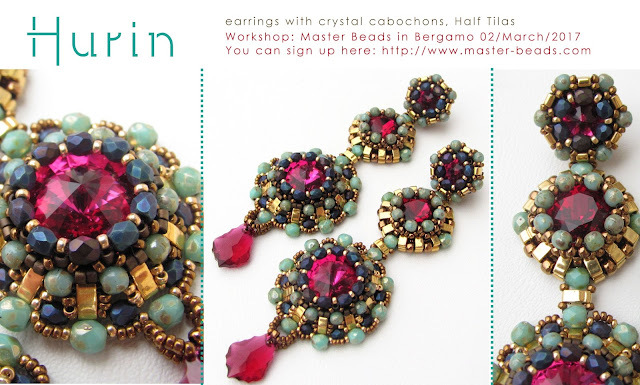 Wear them in batches, and learn a new stitch or two in the meanwhile! 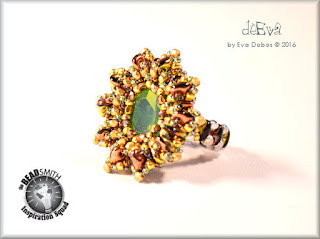 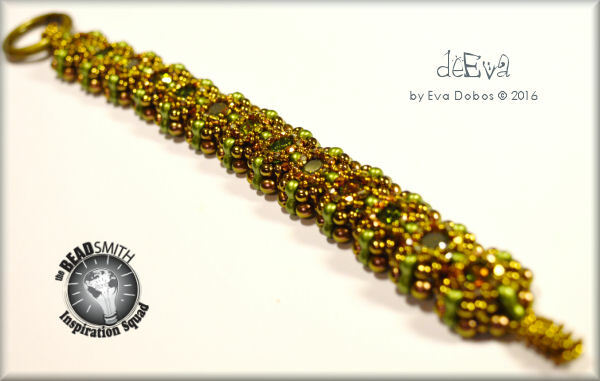 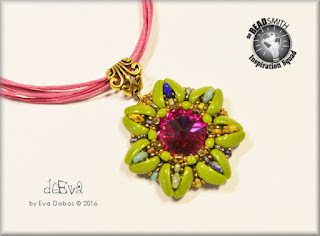 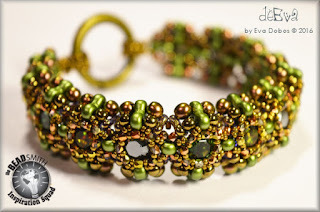 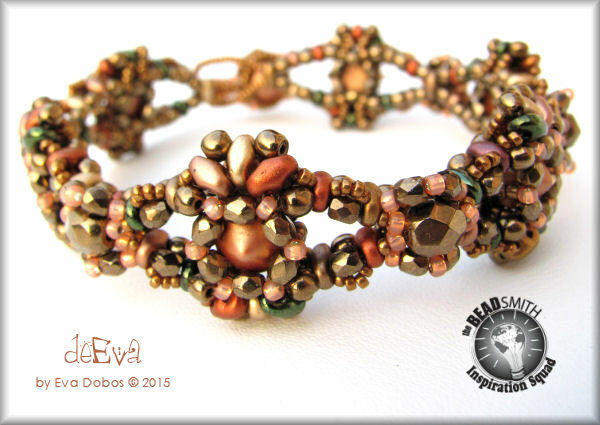 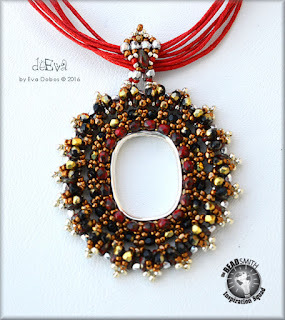 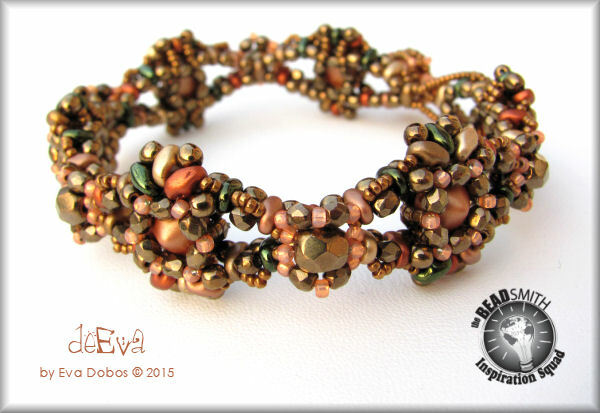 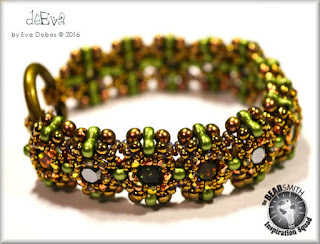 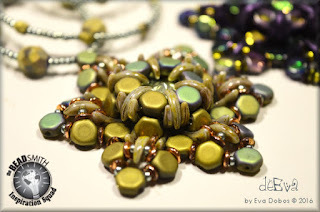 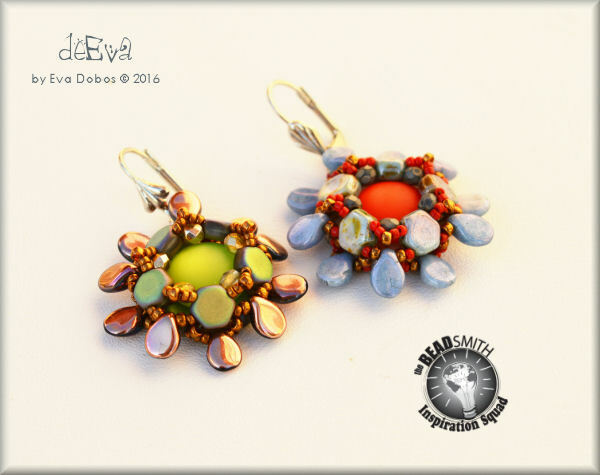 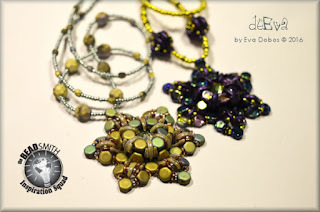 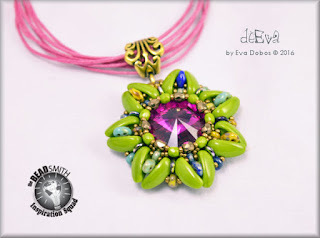 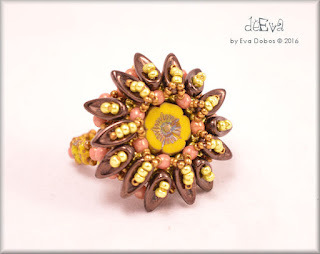 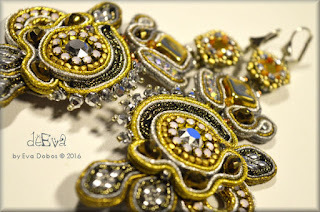 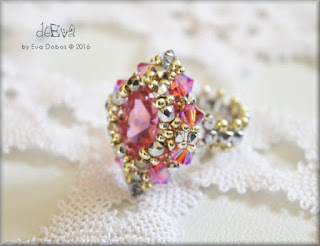 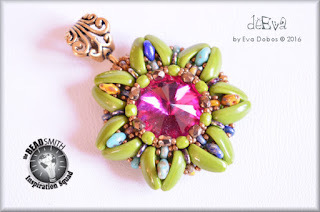 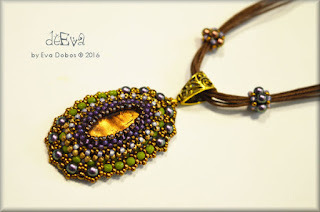 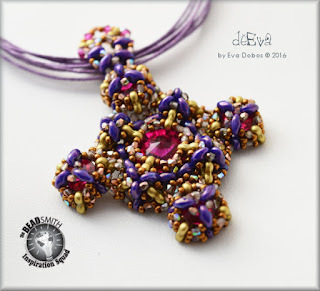 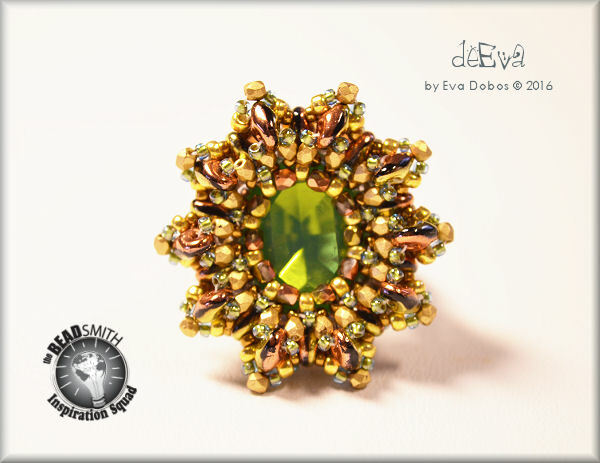 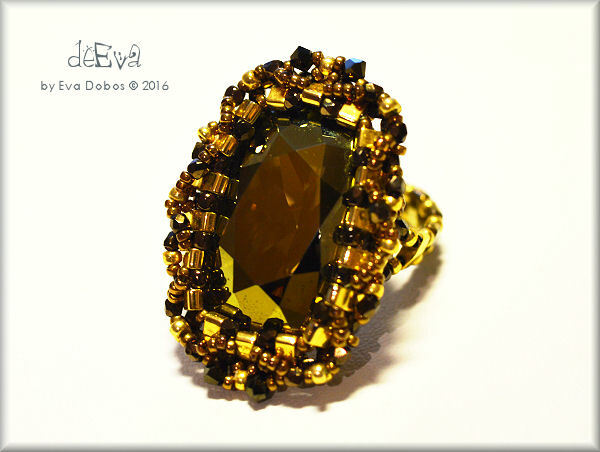 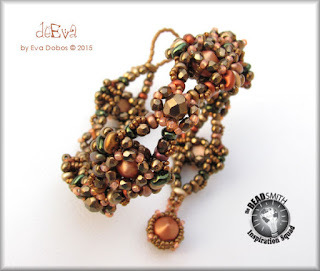 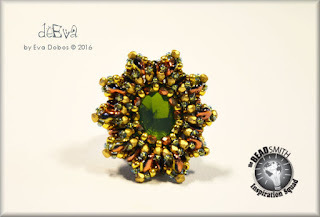 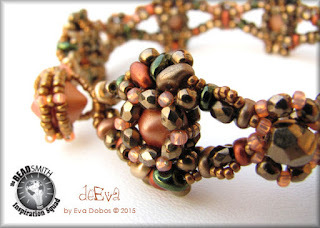 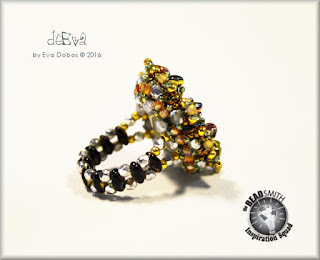 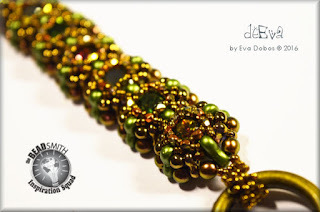 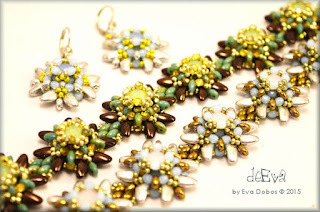 Learn how to bezel different crystal shapes and sizes with various beads. 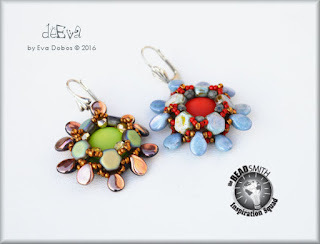 You can combine the bezeled elements into an elegant earring.Or just multiply the elements and make matching jewellery: ring, bracelet or necklace. 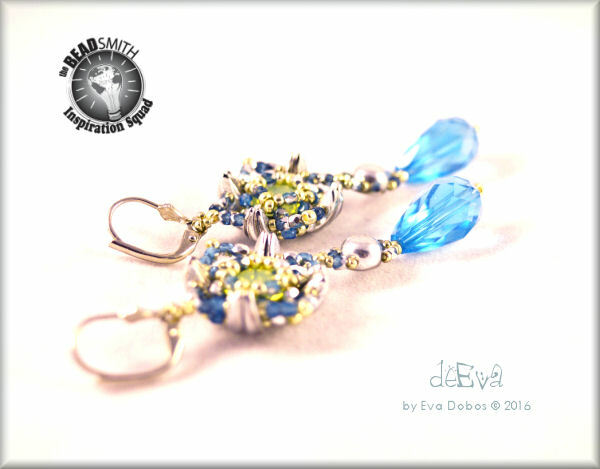 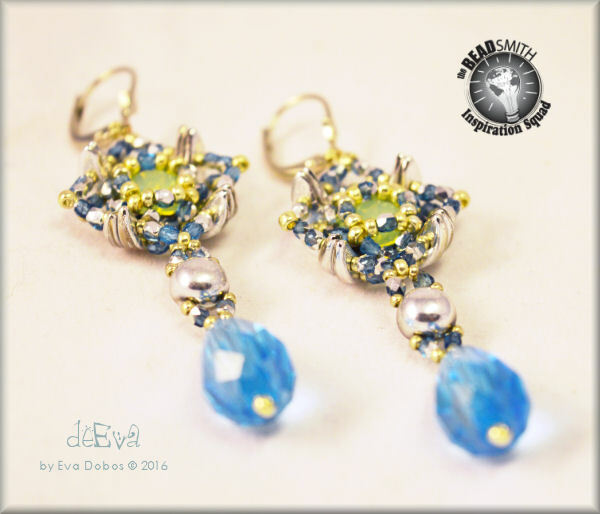 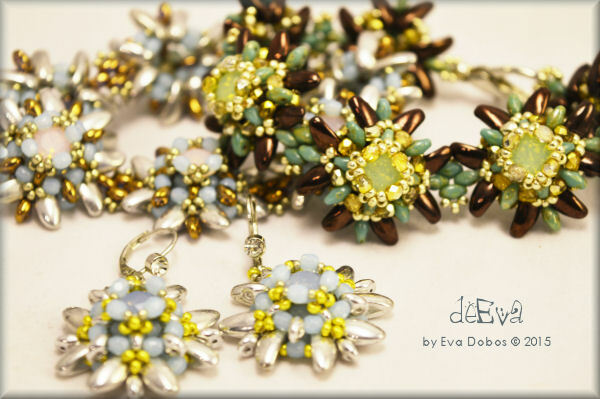 During this workshop you will ONLY make the earrings. 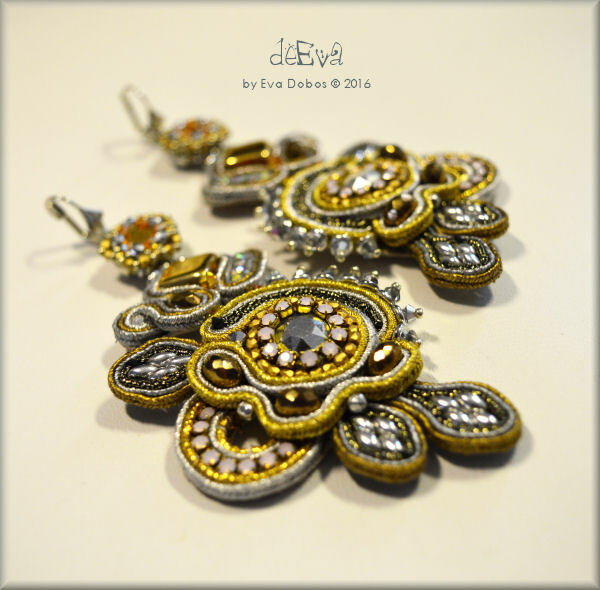 You can wear these earrings to complement your fanciest clothes, but also to add a hint of luxury to your everyday outfit. 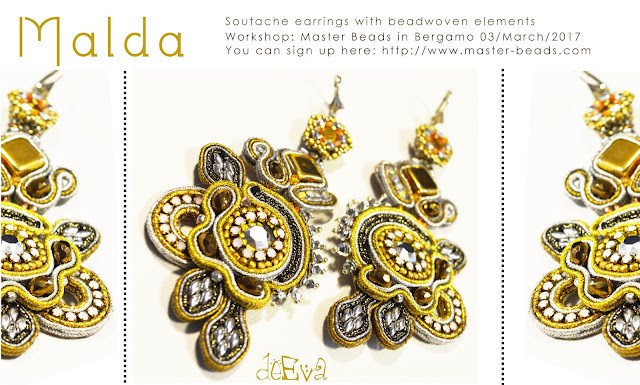 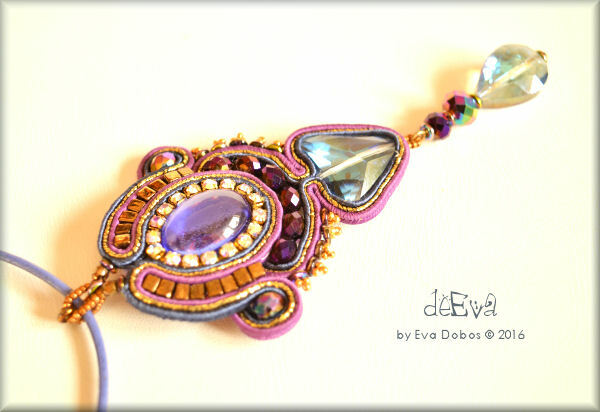 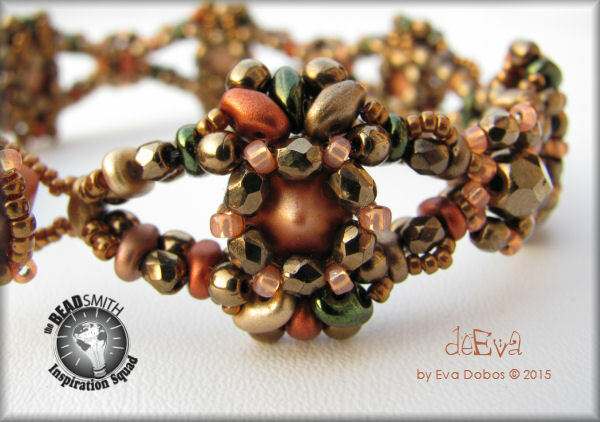 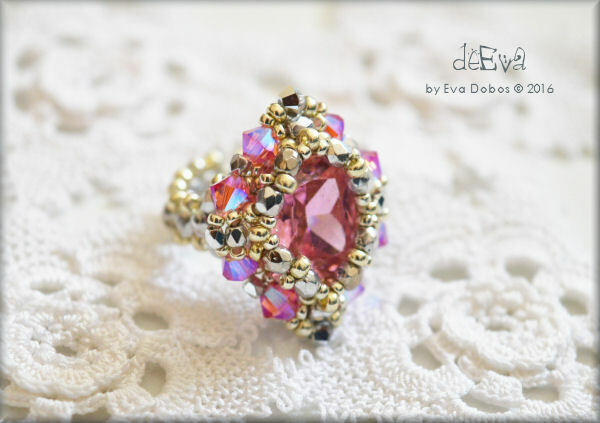 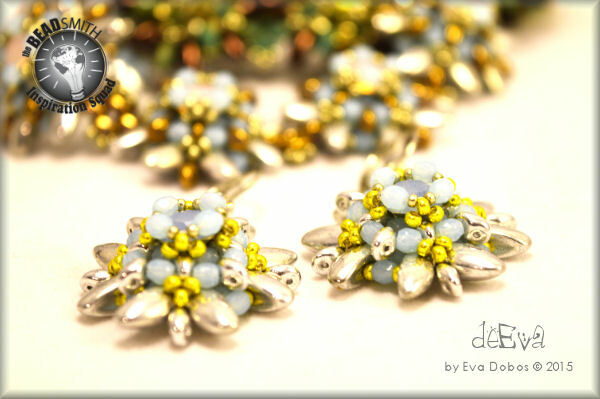 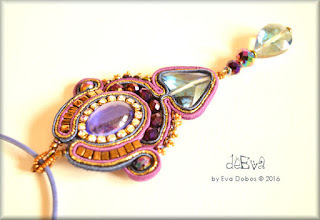 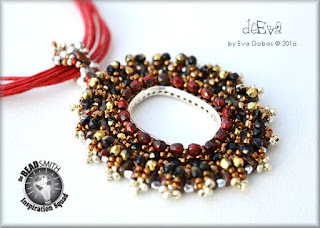 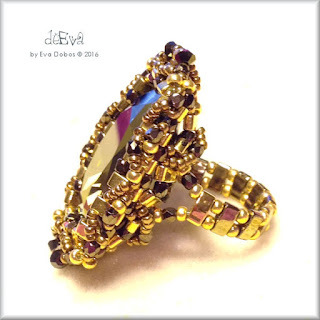 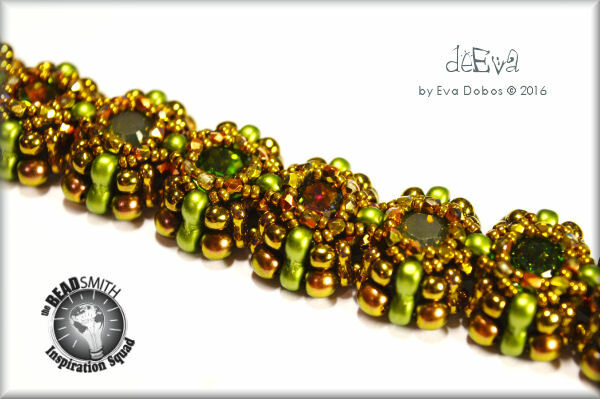 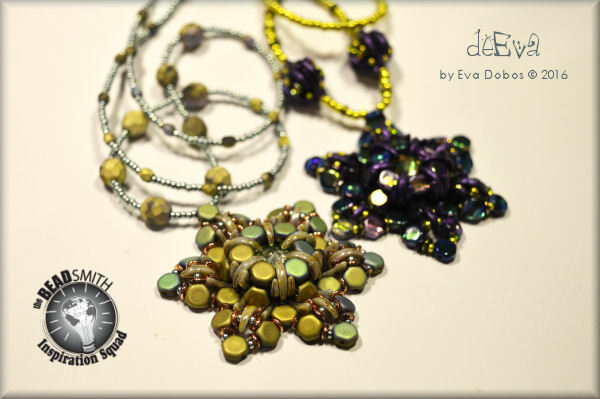 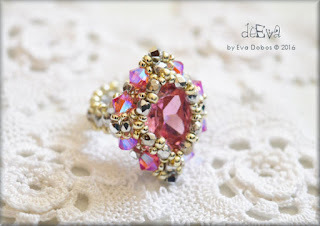 The rich, baroque look offers numerous possibilities to fine-tune your jewellery making skills. Give it a go today! 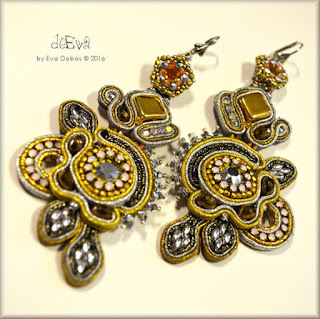 Add a touch of nostalgic, vintage feel to your newest accessories! 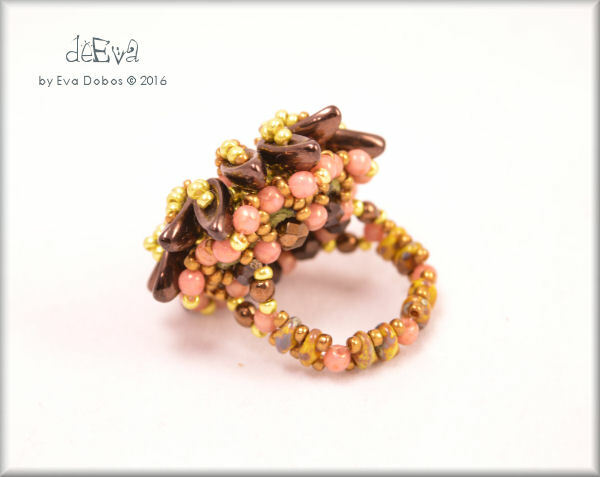 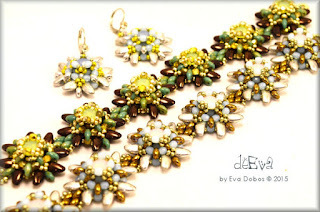 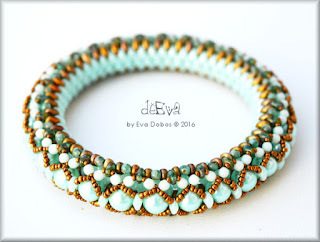 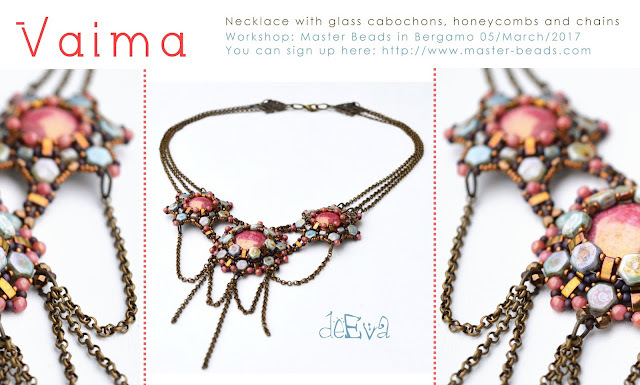 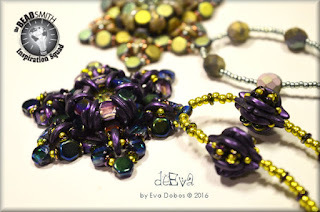 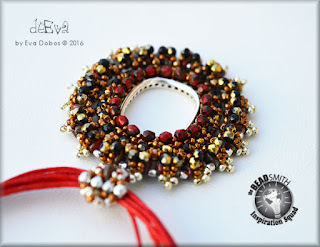 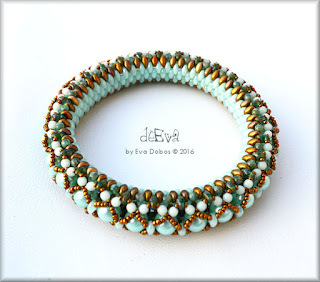 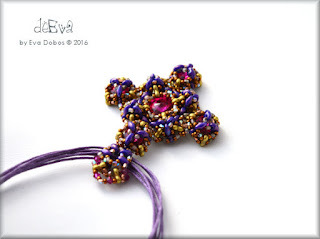 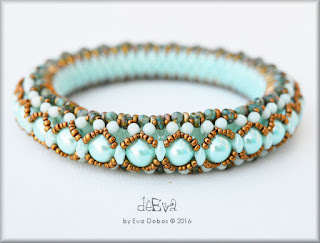 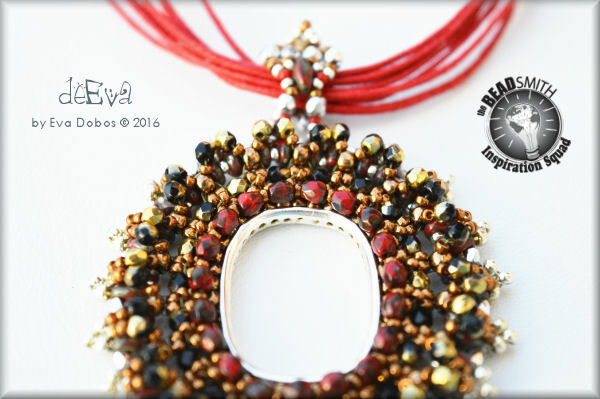 During this workshop you will work with the newest 2-hole beads, and also learn to combine metal chains with glass beads to achieve a romantic effect in your jewellery.